The storage battery is, in my opinion, a catchpenny, a sensation, a mechanism for swindling the public by stock companies. The Dodgers executive Ned Colletti, left, and his uncle, Frank Colletti, outside Wrigley Field before World Series Game 3 on Friday night. 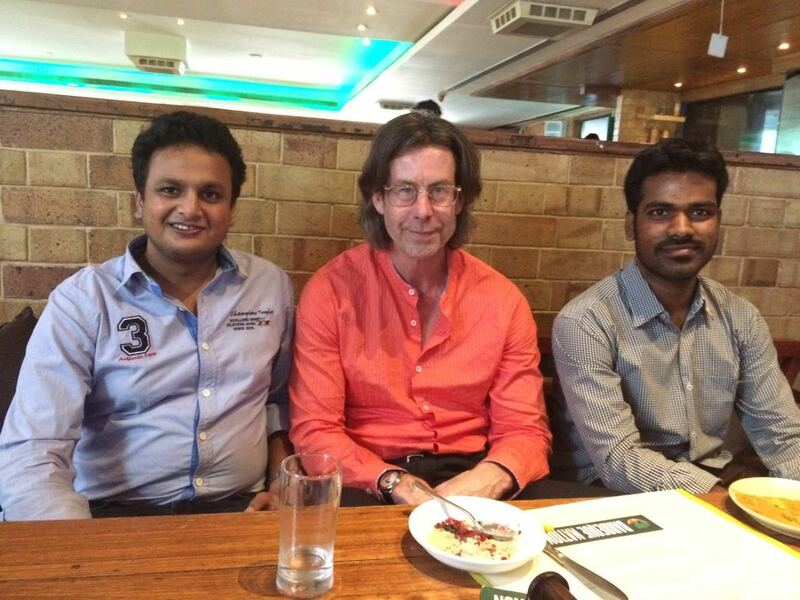 Attitude Media publisher John Groom meets the programming team in Bengaluru, India.